Daphne has taught piano since 1989. She travels to her clients—offering the convenience of in-your-home lessons primarily to children. 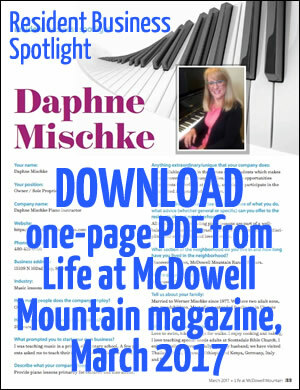 A member of the Music Teacher's National Association (MTNA), Daphne has served numerous families in Scottsdale and Phoenix for more than 10 years.